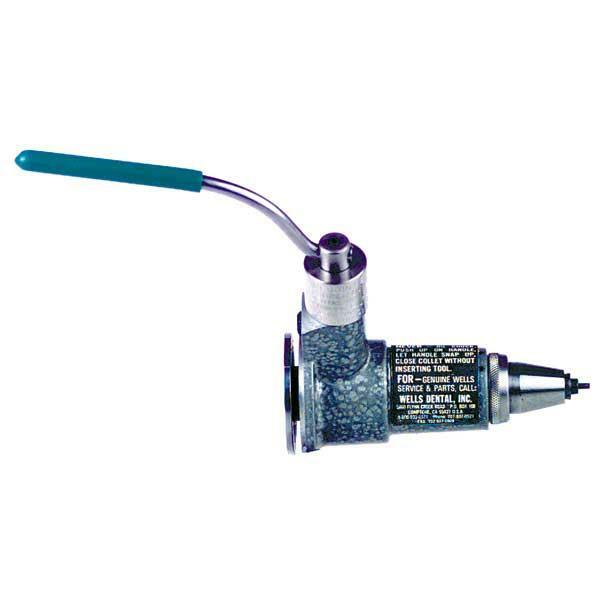 Wells Super Quick Chuck keeps you working quickly and accurately. Choose right or left hand. Each ships with accessory kit and users manual. Search Q203 to see the right hand accessory kit or search Q200 to see the left hand accessory kit. Note: If your lathe has never had a Quick Chuck installed, an adapter kit is necessary. See catalog pages 26 & 27 (catalog located under Documents tab) for adapters or search "Red Wing adapter" or "Baldor adapter".